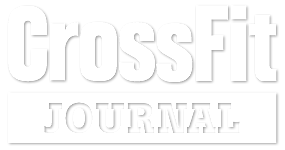 Crossfit is defined as "constantly varied functional movements performed at a high intensity." Let's break down what that means for you. When a workout is constantly varied, you will be doing a variety of different movements and exercises; you rarely go into a Crossfit gym and repeat the same exercise two days in a row. Coaches here program workouts and exercises from multiple disciplines, from cardiovascular endurance exercises; to bodyweight movements; to weightlifting movements with barbells, kettlebells, and medicine balls; and more. We challenge our members and athletes in multiple aspects of fitness. 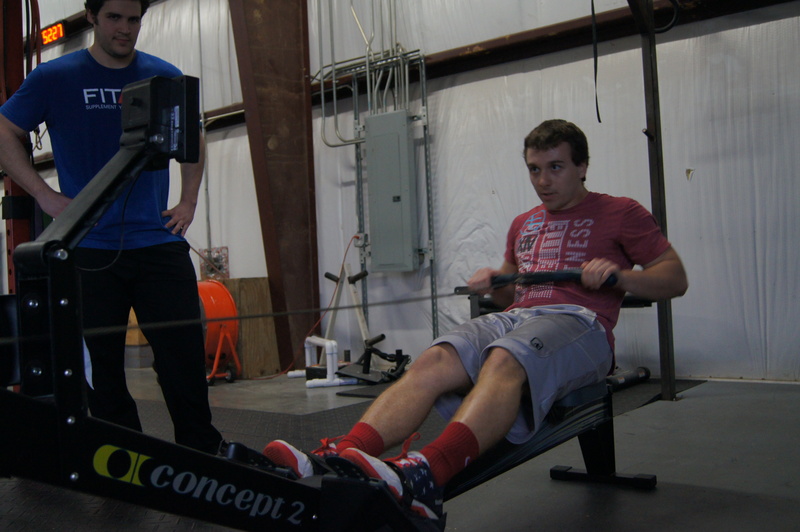 We're not just working to make you stronger, or just faster, or more athletic. We work through various means to achieve athleticism in various modes.  Crossfit challenges you in a variety of ways, which will make you a fitter person also in a variety of ways. The exercises and movements done in Crossfit are specific to being functional. Not only do they get you a good workout, but the movements emphasize the body and muscle groups working together in unison. Instead of isolating muscles and muscle groups, functional movements work muscles together, teaching body awareness as well as getting a more wholesome workout. These movements don't just strengthen muscles; you learn aspects of fitness such as balance and coordination by working on functional movements. The structure of Crossfit workouts are made to push you to your limits daily. Using this various functional movements, we want you to move through a workout as quickly as possible (using good form and technique), or getting as much work done as possible within a fixed time frame. Working to do more work less time increases your power output, and increasing your power output gets you the results you want, faster. When we aren't moving fast, we build intensity in other domains, such as building strength. Our coaches are among some of the most experienced in the Charlotte area. Having plenty of athlete's backgrounds, our coaches are always learning and never satisfied, wanting to better their craft. We have the Wilkes family, with a combined four decades of weightlifting experience and coaching experience. 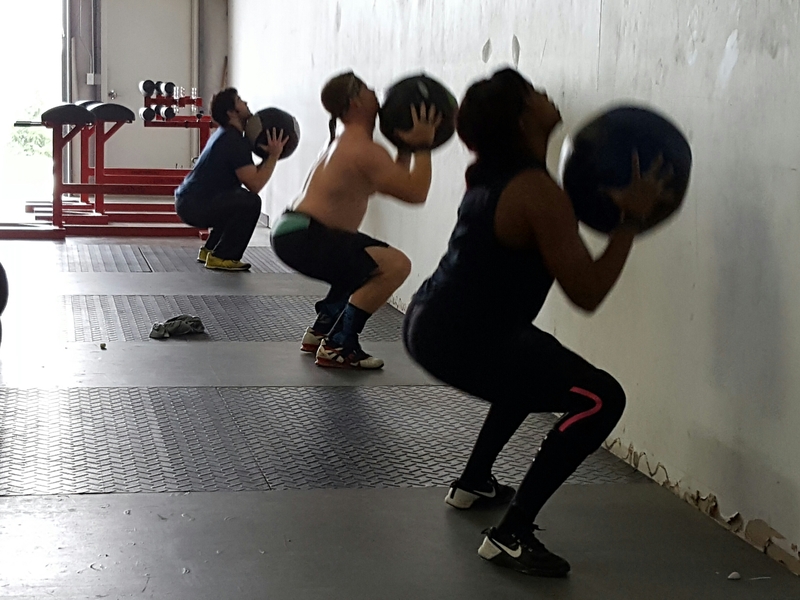 Our other coaches are previous college soccer players, gymnasts, mixed martial artists, and they all stay involved in the fitness and Crossfit community. Beyond our experience, we emphasize safe movement and form in our exercises. 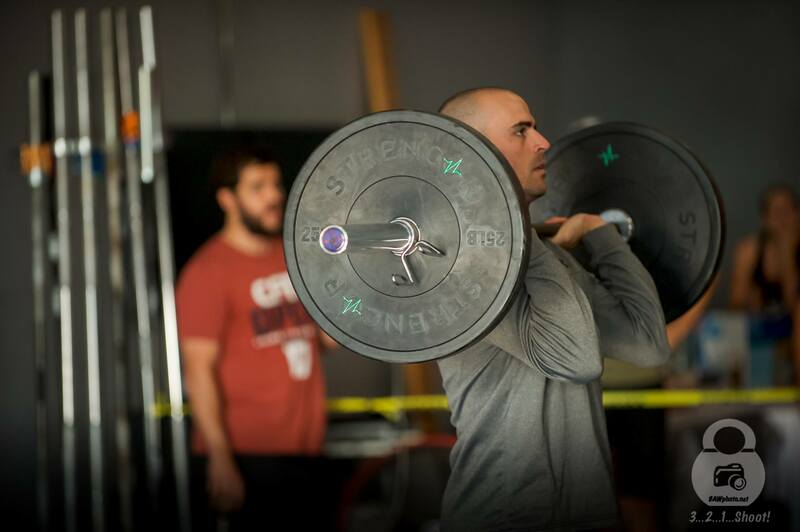 With our experience in barbell movements, we stress the importance of moving properly to avoid injury. We never push the weight without demonstrating proper movements first, and then only if the athlete properly executes the movement. 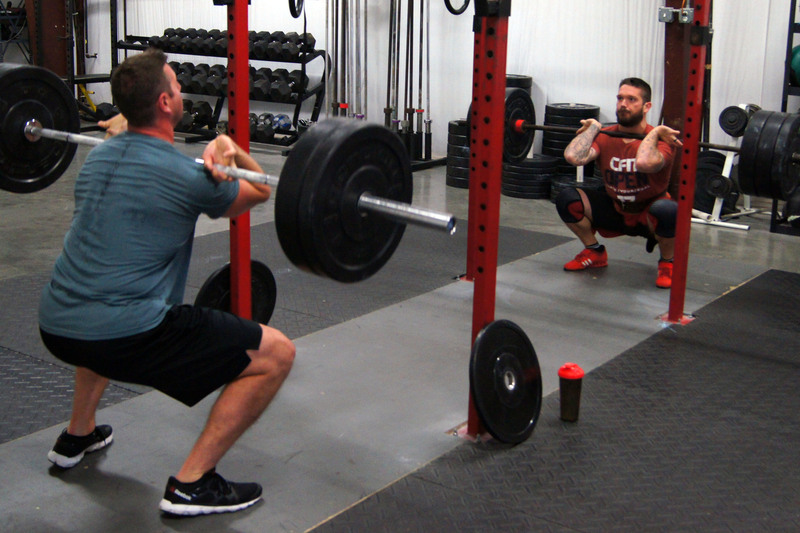 At CFIT, we begin to challenge the athlete once we build a solid foundation, including a knowledge of and ability to execute proper technique. 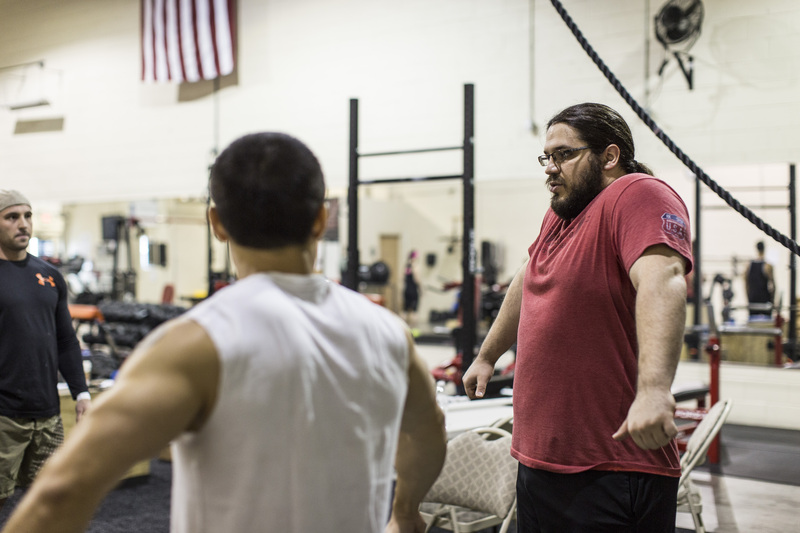 Crossfit can be challenging and has challenging movements, exercises, and workouts to conquer. With that said, all workouts and movements are able to be scaled. 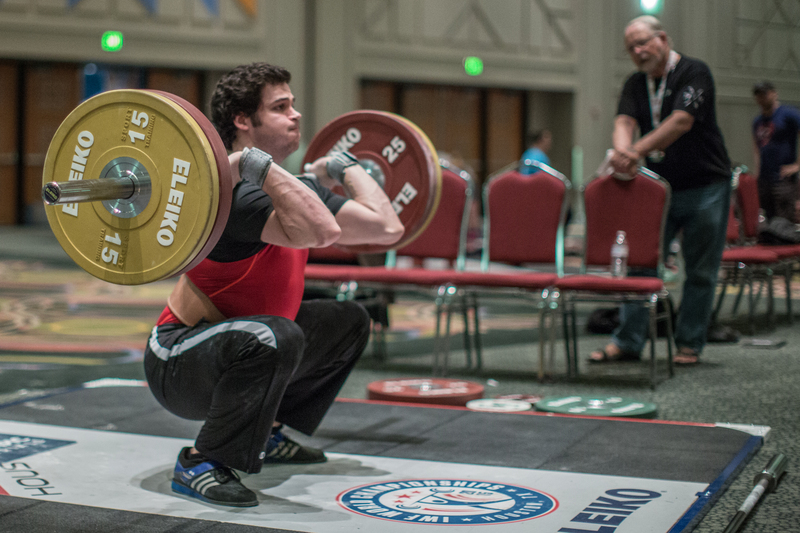 Weights can be lightened or increased to the athlete or member's individual needs. Even our challenging movements can be scaled. Instead of handstand pushups, we can do regular pushups. We can adjust the angle of those pushups to make them easier or harder as well. 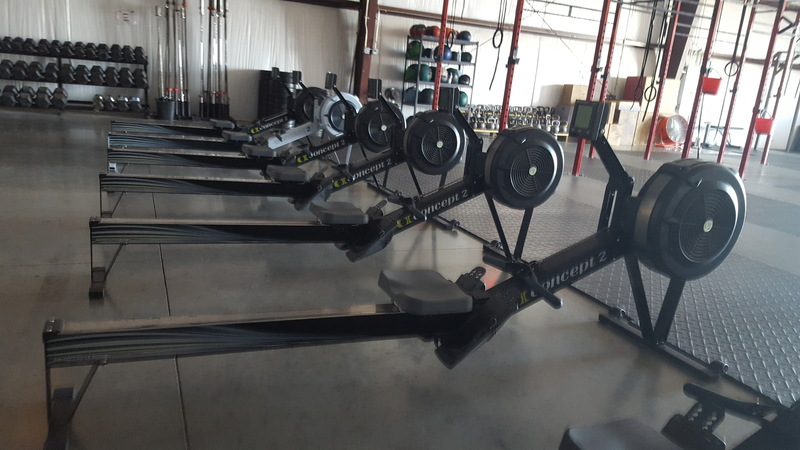 The workouts and exercises are infinitely scalable, and at Crossfit Indian Trail, we help our member's find the scaling solution they need for an optimal and safe workout. 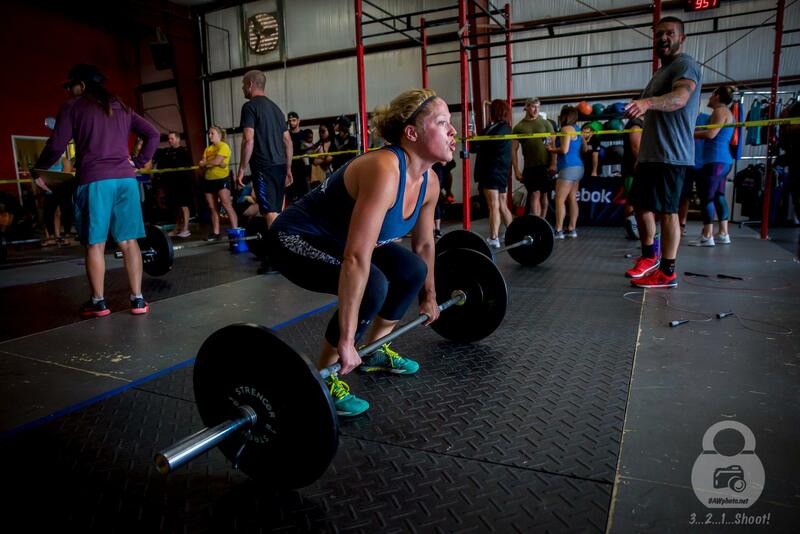 Schedule your first CrossFit class for FREE here!